It’s a wrap! Last Saturday, we successfully presented a dramatised reading of three new scripts by Isaac Lim, Tan Mae Shen, and Beverly Wee. We would like to thank everyone who came down to show your support and took part in the discussions! 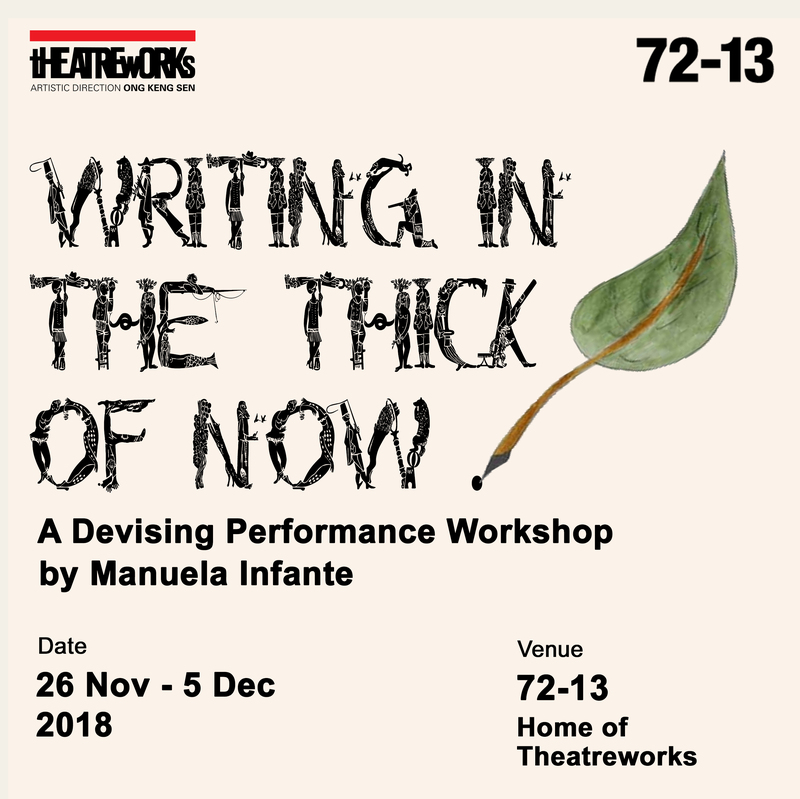 While this may be the end of the Writing From The Heart Programme for the 2015 batch, it is certainly not the end of the writing journey for the three playwrights. We hope the readings and feedback from audiences would help in the development and refinement of their scripts. We caught up with some of the audience members after the readings to find out more about their thoughts. Thank You to everyone once again for making this dramatised reading a success! Your feedback and responses mean a lot to us and the playwrights. If you have any other comments or feedback, do feel free to express them in the comments section below or on Facebook, Twitter and Instagram. We look forward to seeing you again at our upcoming events. For more details about our upcoming programmes, do head to our main blog here to find out more!